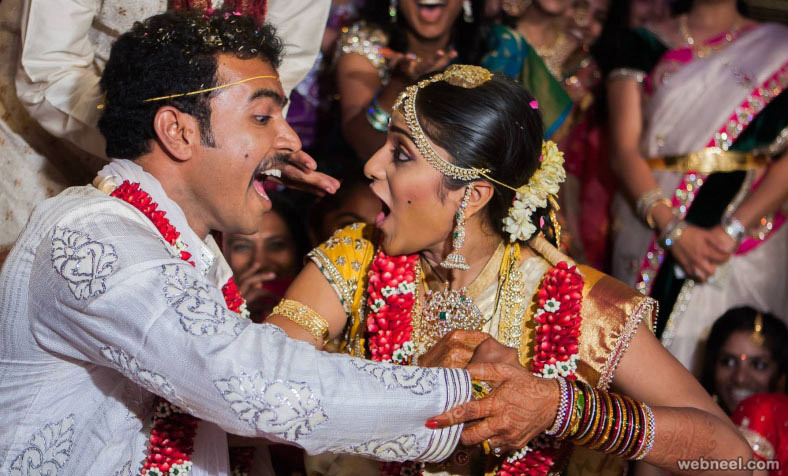 Indian Wedding Photographers : Indian weddings are usually very detailed and are more like a festival. 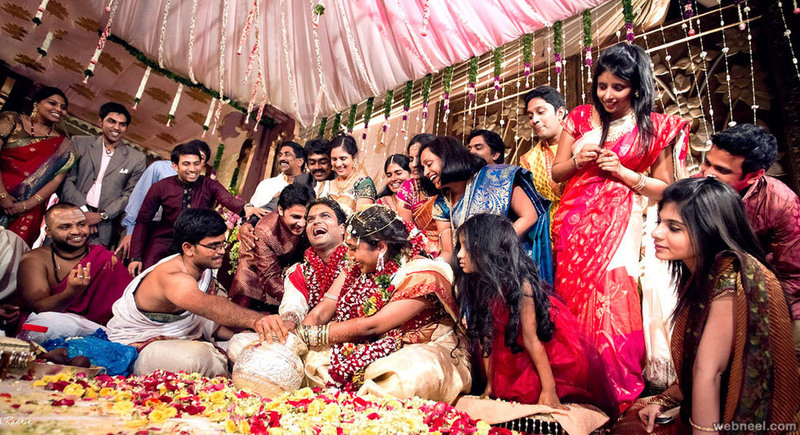 During Indian weddings we can find many guests, great decorations, amazing food and great emotions. It’s a true talent to be a wedding photographer. It’s the time to be jolly, stressed, angry and to capture all these emotions is pure thrill for all Indian wedding photographers. 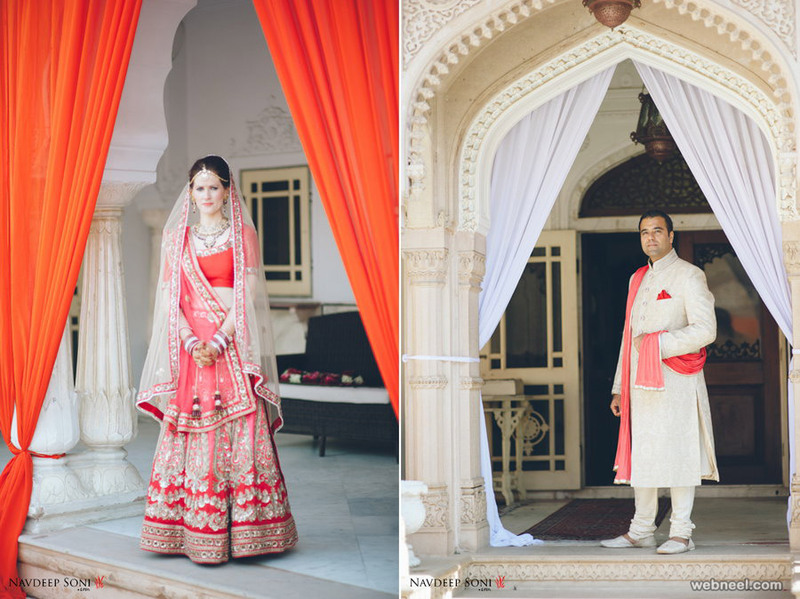 Sharik Verma an engineering graduate from Delhi, quit his high paying job from Wipro to follow his passion in Indian wedding Photography. 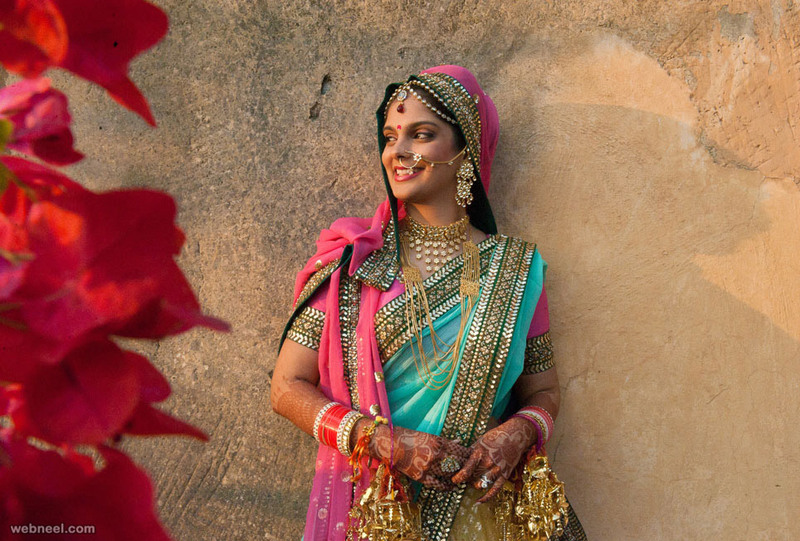 He travels all over India to capture the magical and mystical moments in a couple’s life during weddings. He has put his education into good use to bring amazing etouching effects to his photos, making them to come alive through his work. 308, Banarsi Heritage, Off Link Road, Behind Inorbit Mall, Malad(West), Mumbai - 400 063. 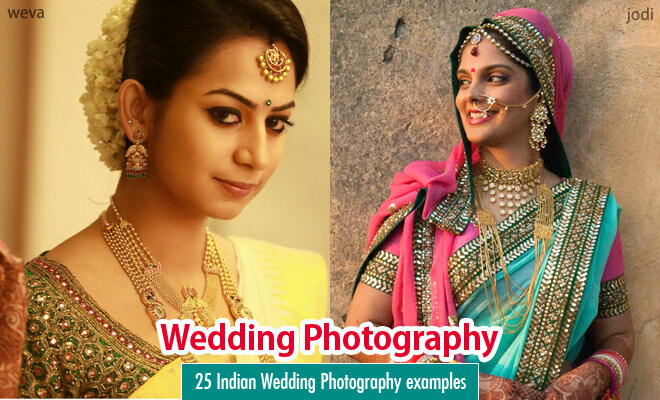 He is a brilliant Indian wedding photographer from Delhi and normally works with Hi profile bollywood celebrities and other top notches. He has won several awards for his photography. 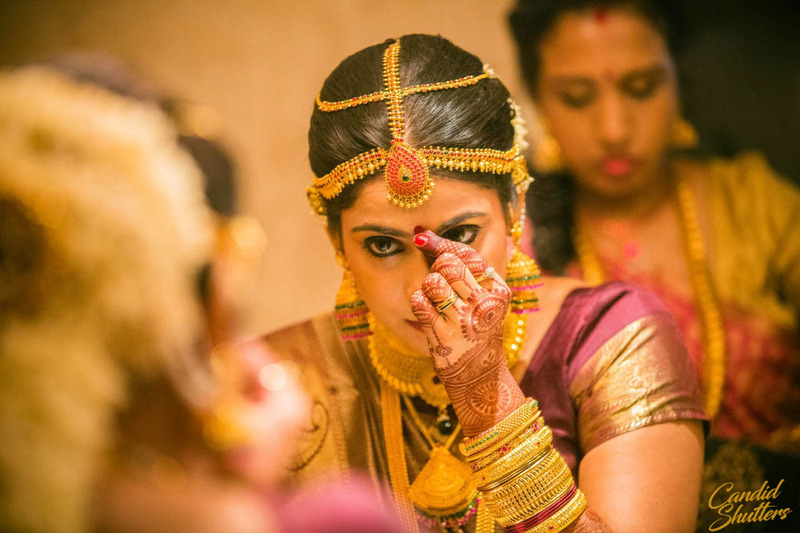 Prakash Tilokani says “ Wedding Photography is a combination of consultation, planning and photographic skill. 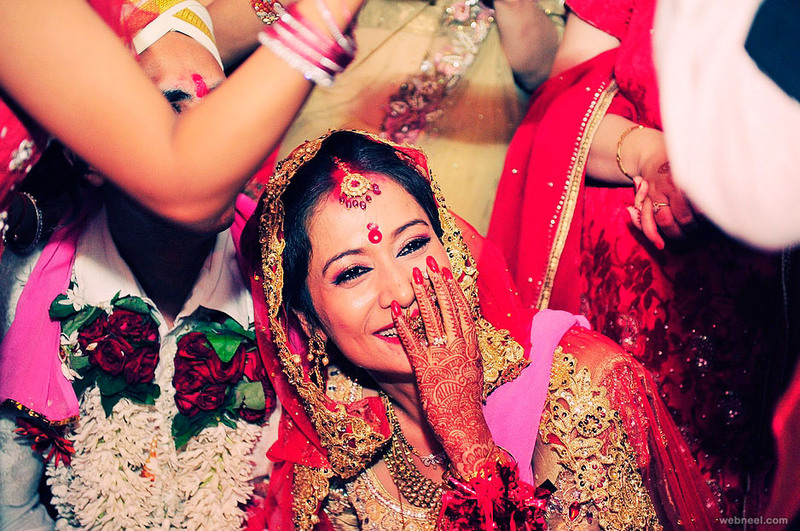 Along with this, one needs a wedding photographer with superb social skills to entice the very best from his subject”. 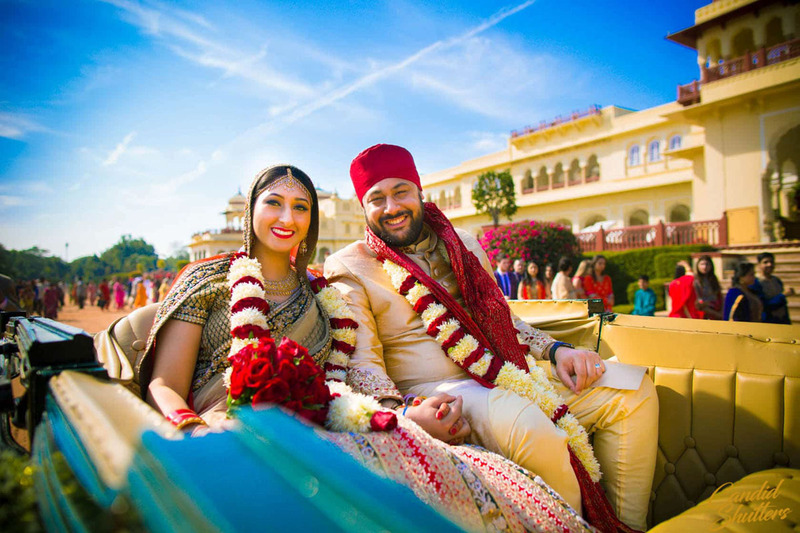 He uses the latest technologies to capture the best moments during weddings and bring them to life. 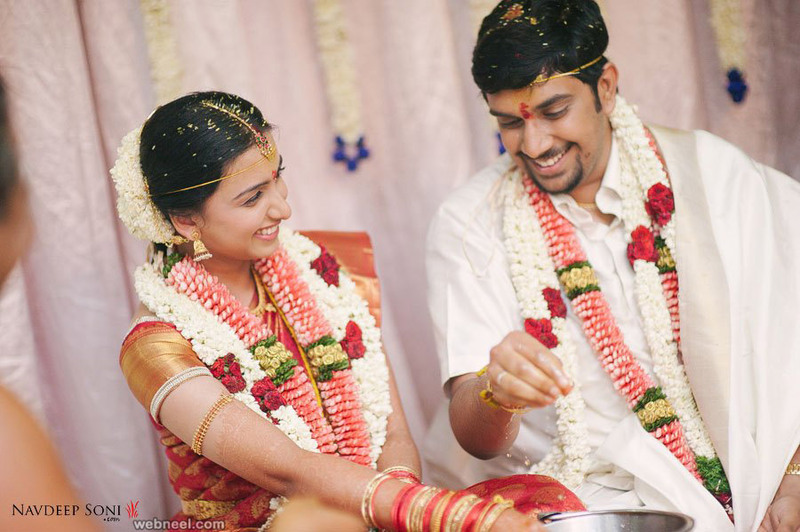 The lovely couple Vinayak and Snigdha are the contemporary new age Indian wedding photographers. 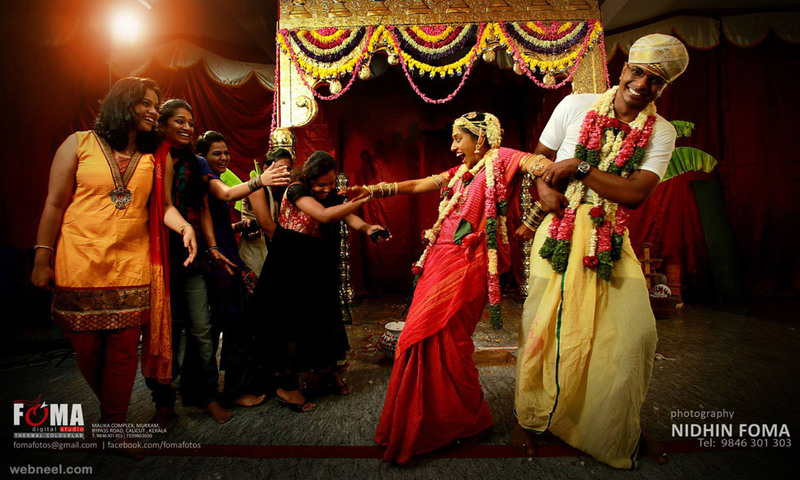 They were awarded Kodak Wedding photographer for their photo journalistic approach in wedding photographies. Joseph Radhik, IIM graduate, is an awesome photographer and he has many stories to tell through his work. He loves to make a story about all the people he meets. He is very good at wedding videographies, candid wedding photos, Pre and Post wedding shoots, creative wedding short films and many more. Joseph Radik says his stories are made with love. He is based at Mumbai/Hyderabad. 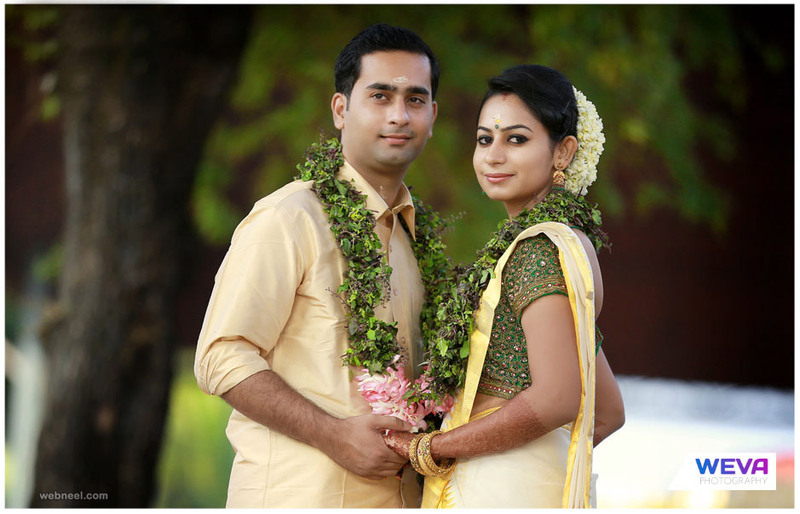 Suman Chakravarthy from Telegana, always says, “ You enjoy your big day, I promise to capture your story”. 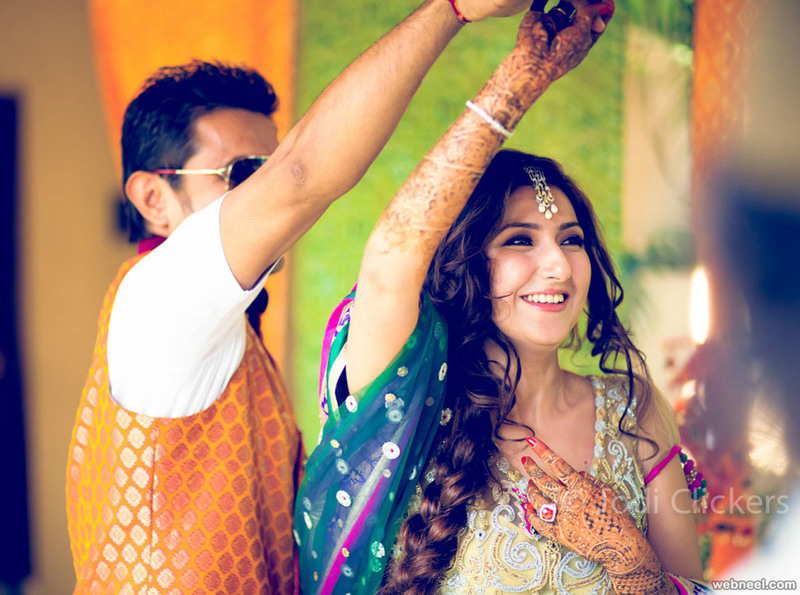 He is popularly known as Suman Chakri is well experienced in Candid Photography. 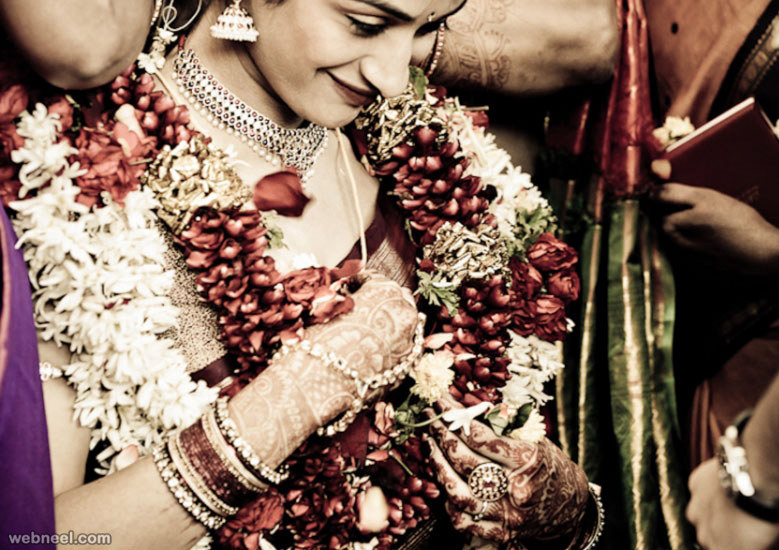 He captures the best moments of the rituals and puts together all private moments to create a wonderful wedding story. He also does pre wedding shoots and couple shoots. Some people quit their high paid jobs to follow their passion in photography. They believe that they live to work and capture the best moments of life in a splendid way. The love to meet and travel for many of these youngsters have pushed them to excel in their wedding photography shoots. Parents start saving early for weddings, as it’s a huge prestigious issue in India and they always want to give the best to their daughters and sons. 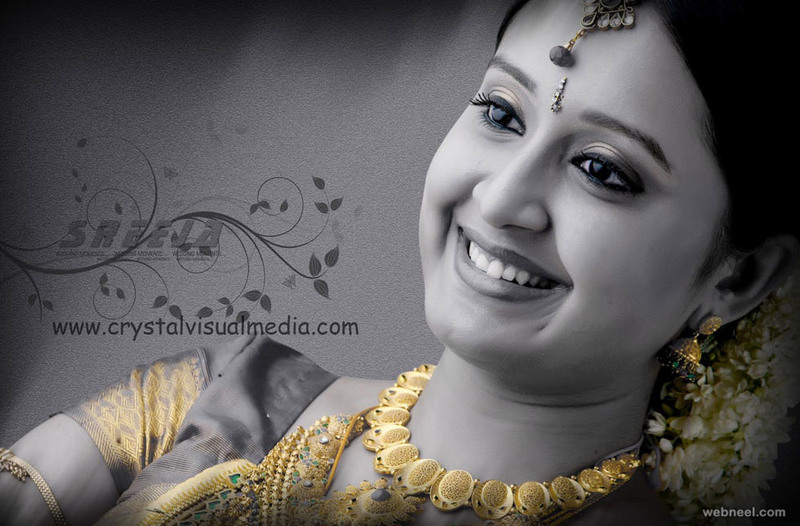 Indian wedding photography is growing in a phenomenal pace and wedding photography has become an art. 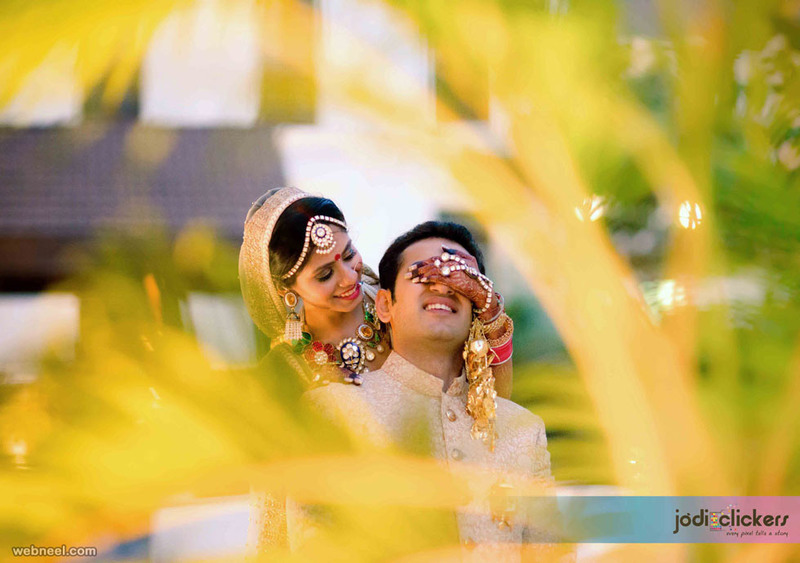 Started by Pranjal Kumar in early 2012, CandidShutters now comprises of some of the most experienced and renowned wedding photographers and cinematographers of India. 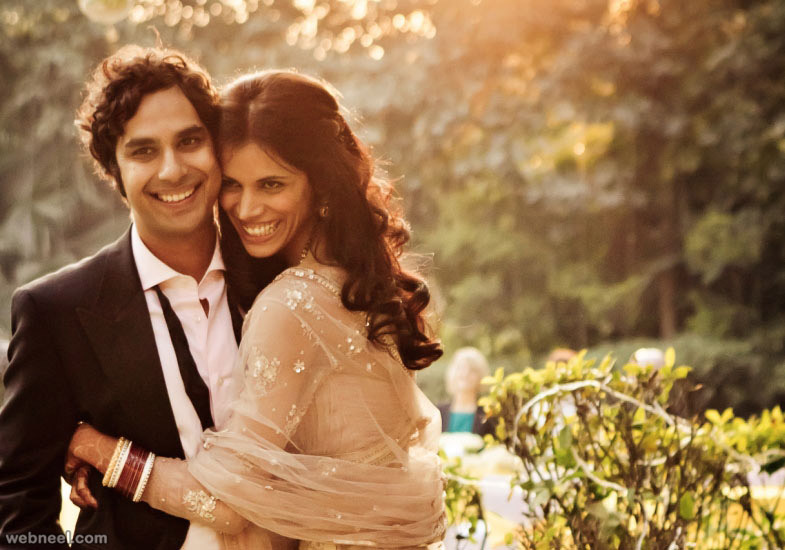 They have an office in Mumbai & in Gurgaon and have their in house full time team for each and every work right from photographers and cinematographers to editors and album designers. 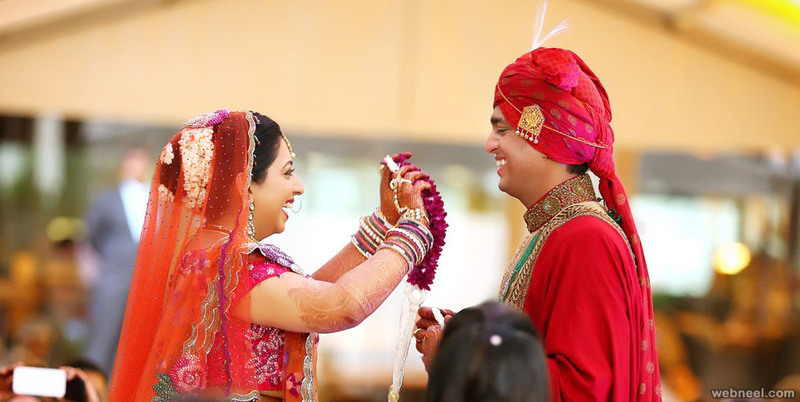 They have covered more than 350 weddings across the Indian subcontinent till now and have received recognition on national and International media.